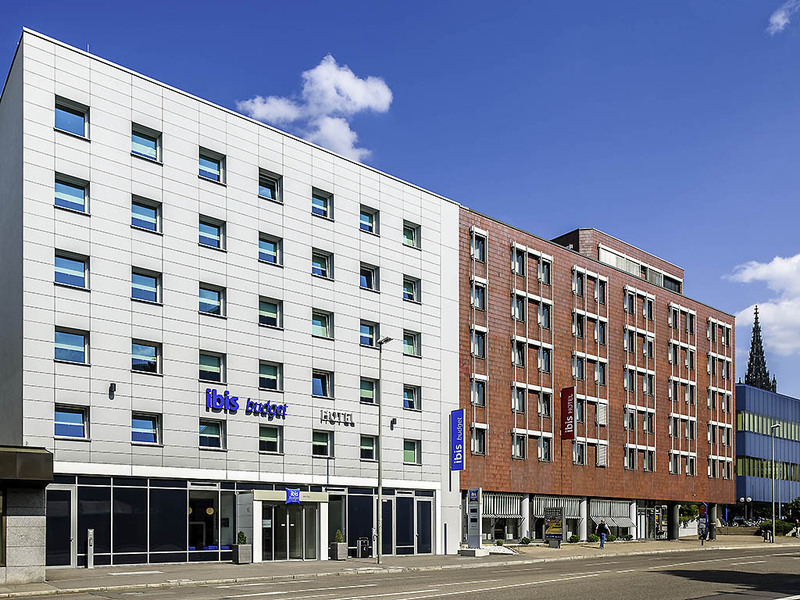 The ibis budget Ulm City is just a few minutes' walk from the city center and main train station. The hotel has 129 modern, comfortably-equipped rooms, each accommodating up to 2 adults and 1 child under the age of 12. Free WIFI access is available in the rooms and the lobby. We offer a delicious buffet breakfast every morning in the cafeteria. Indoor car park with a limited number of paid spaces available on a first come, first served basis. Please note that construction work is currently in progress in front of the hotel, which may cause minor disturbances.